Coastal Express Car Wash is open 7 days a week! 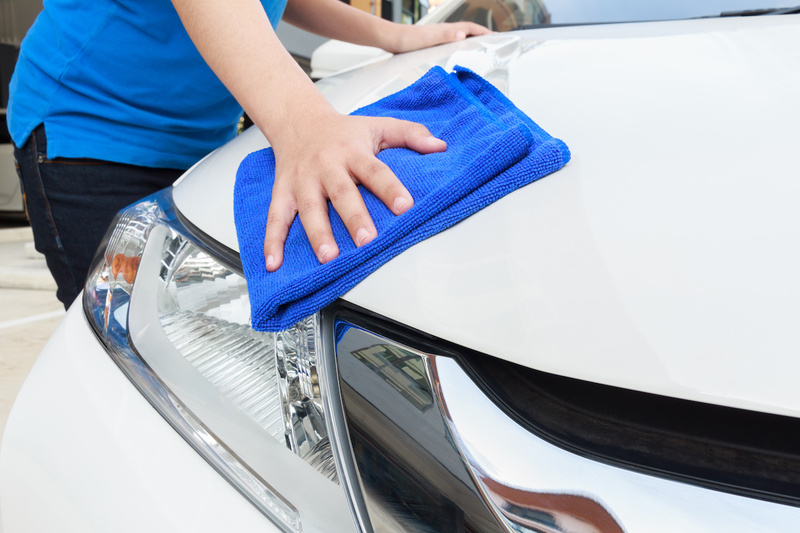 Coastal Express Car Wash is a multi-location, exterior express car wash with top of line equipment. Our goal is to create lifetime customers with a fast, friendly, and professional car wash experience each and every visit.